A COMPLETE FEED – Made to provide a complete soluble NPK feed for container or soil grown Blueberries, especially where the irrigation water contains more than 150ppm bicarbonates. 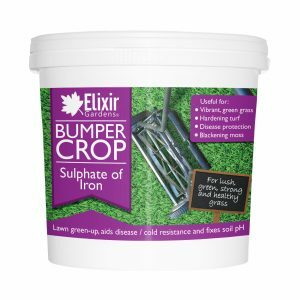 MAXIMISE YOUR YIELD – Elixir® Blueberry Special contains a balanced range of micro and macro nutrients to maximise the yield of your blueberries! Chelated micronutrients ensure they are fully available to the crop. 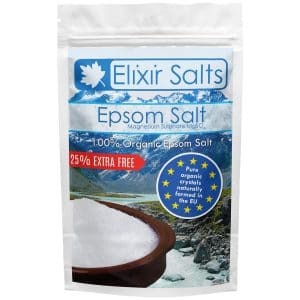 EXTREMELY POTENT – Use as little as 0.5g per litre of water to apply! Making your money go further with our cost-effective feed. QUICK AND EFFECTIVE – Our feed dissolves rapidly in water to produce an acidic solution which reduces irrigation water pH and boosts growth. 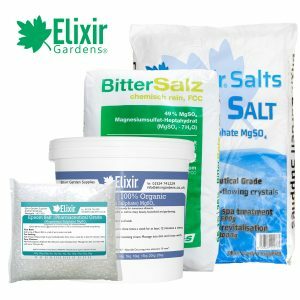 NITROGEN RICH – Selected types of nitrogen especially for the blueberry plant, giving you the perfect head start to your bountiful blueberry harvest. Due to consumer demand blueberries are becoming more and more popular and therefore an attractive crop. Their cultural and nutritional requirements are a little unusual, so care is needed to optimise yields and quality. This Blueberry Special fertiliser was developed accordingly and is the ideal choice for today’s progressive Blueberry grower. 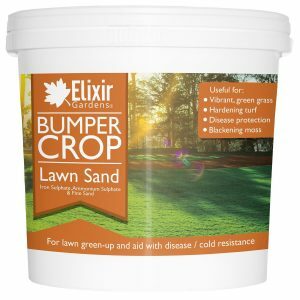 Elixir Gardens® Blueberry Special has been specially formulated to grow the perfect blueberries. 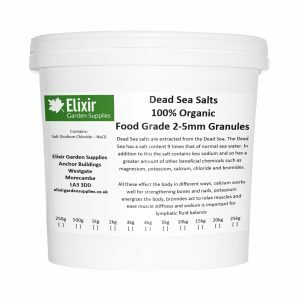 Containing selected types of Nitrogen and a balanced range of macro and micro nutrients to maximise the yield of your crop, with added trace elements and micro nutrients, which are chelated to ensure they are fully available to the plant. Application Rates: With our powerful feed you can use as little as 0.5 – 1g per litre of water! Making this feed a very economical solution to your blueberry needs. Due to consumer demand blueberries are becoming more and more popular and therefore an attractive crop. Their cultural and nutritional requirements are a little unusual, so care is needed to optimise yields and quality. 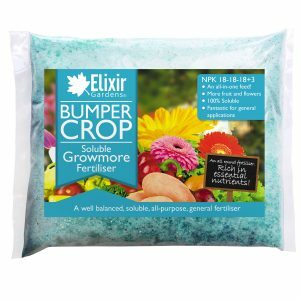 This Blueberry Special fertilizer was developed accordingly and is the ideal choice for today’s progressive Blueberry grower.Elixir Gardens® Blueberry Special has been specially formulated to grow the perfect blueberries. 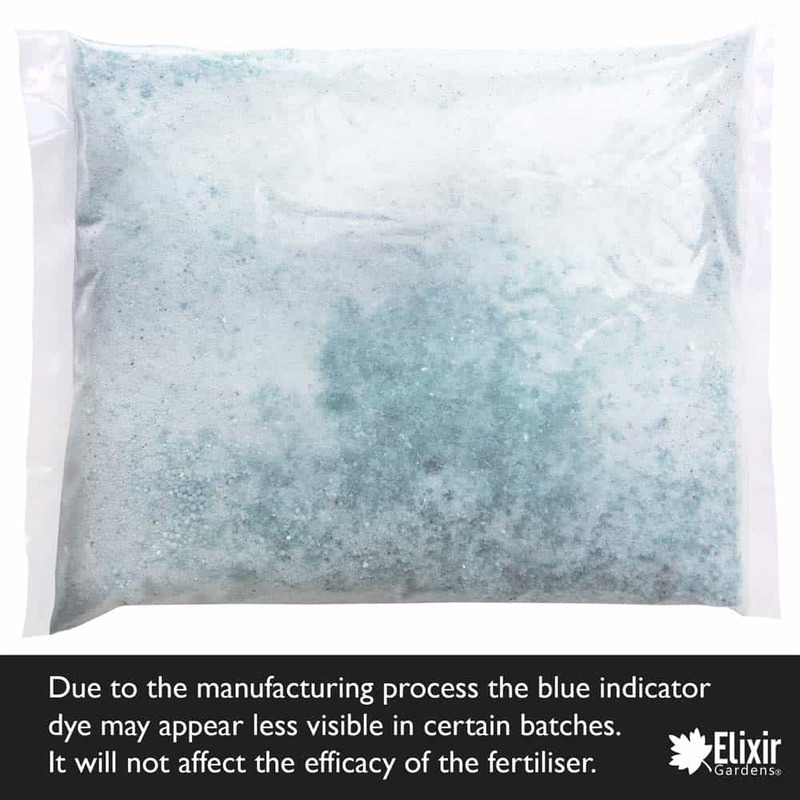 Containing selected types of Nitrogen and a balanced range of macro and micro nutrients to maximise the yield of your crop, with added trace elements and micro nutrients, which are chelated to ensure they are fully available to the plant. Growing Success Prune & Seal | Seals Exposed Wood After Pruning | With Brush!